This package contain Condor Ikeycutter xc-002 Manually Key Cutting Machine and Original Xhorse VVDI MB BGA Tool. 1. Tokens can not be accumulated. If 1 free token not used today, the next day still 1 free token. 2. 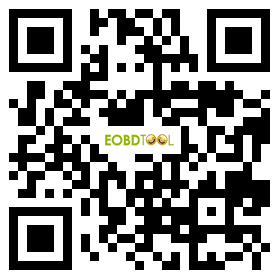 Only when you buy the condor mini, you buy VVDI MB BGA Tool in a price of 1100EUR and has 1 free token everyday. 2. Support Benz key, read password and prepare new key via IR.